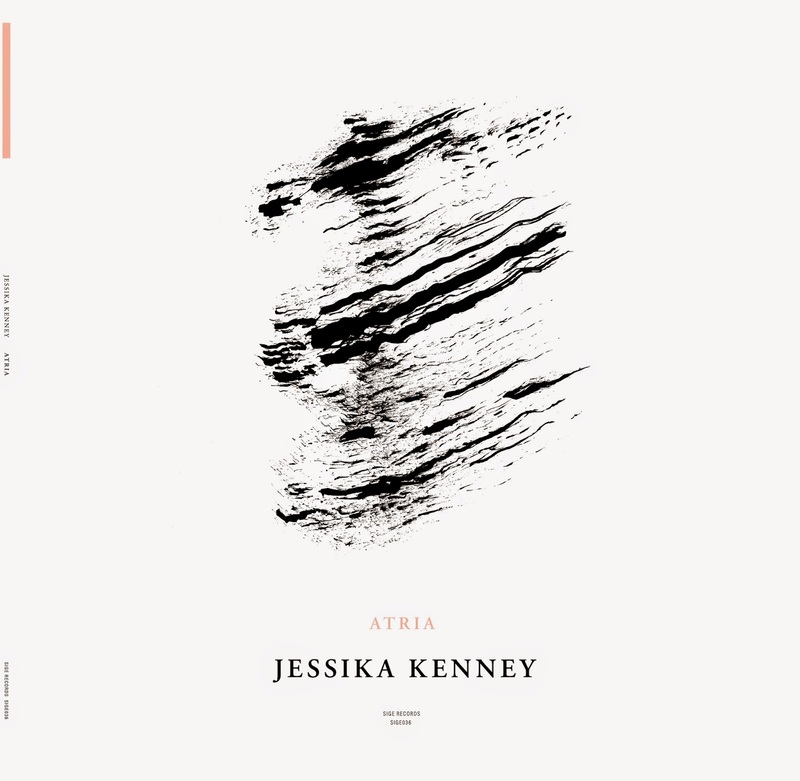 Cover art for the Jessika Kenney LP "Atria" to be released by SIGE in Feb. 2015. 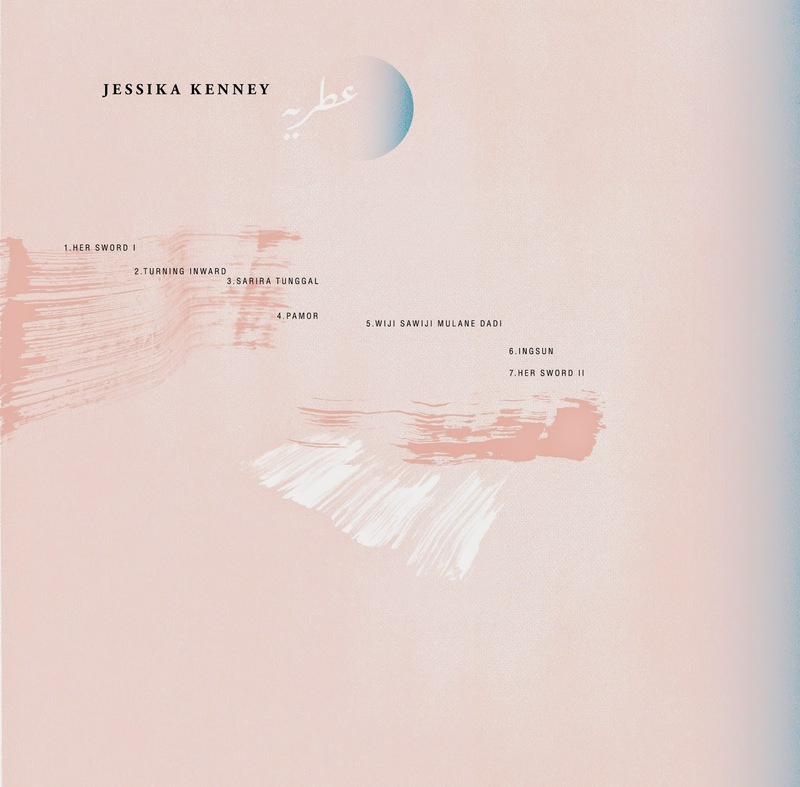 Some copies will be available at Jessika Kenney's art exhibition at the Frye Art Museum. The opening is tomorrow night. To see more artwork from the record please go HERE. *The exhibition also features video work commissioned by Jessika by SIGE artist Daniel Menche using paintings by Faith Coloccia. Please reserve your tickets to the exhibition opening by Monday, January 5. Internationally recognized vocalist and composer Jessika Kenney is the first recipient of the James W. Ray Distinguished Artist Award, funded by the Raynier Institute and Foundation through the Frye Art Museum | Artist Trust Consortium. The Frye Art Museum is proud to present Kenney’s first exhibition Anchor Zero. Comprised of talismanic scores, ethereal imagery, interactive spaces, and a new work for spatialized anti-choir, Anchor Zero expresses a mysticism which posits itself in the midst of the tensions between personal and universal, traditions and immediacy, prayer and discourse. Kenney employs voice, breath, sonic atmospheres, and texts, in her own compositions and in her practice as an acolyte of the cosmopolitan Persian and Javanese literary musics. Her music has been performed internationally. Significant performances include premieres at the Tectonics festivals in Reykjavik and Brooklyn. An LP of recent works titled “ATRIA” will be released by the avant-metal label SIGE in 2015. As part of Anchor Zero, Jessika Kenney is working with the diverse communities served by the Frye. Kenney will be involved in the Frye's Creative Aging Programs as well as School Tours for K-12 students. The public programming for this exhibition includes two free Gallery Talks with the artist. Jessika Kenney: Anchor Zero is a Raynier Institute & Foundation exhibition organized by the Frye Art Museum and curated by Jo-Anne Birnie Danzker. The exhibition is funded by the Raynier Institute & Foundation through the Frye Art Museum | Artist Trust Consortium; the Frye Foundation; and Frye Art Museum members and donors. Seasonal support is provided by Seattle Office of Arts & Culture and ArtsFund. 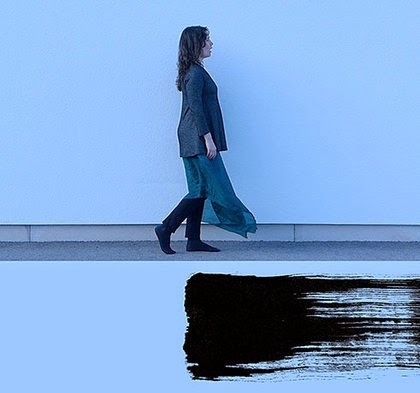 The artist would like to acknowledge her collaborators on this project: Faith Coloccia (painting stills), Mell Dettmer (sound design, engineering, and mixing), Otong “Iron” Durahim (breathing room design and construction), Eyvind Kang (sound mixing), Claudia Märzendorfer (videography), and Daniel Menche (video design). Labels: Atria, Frye Art Museum, Jessika Kenney, Jessika Kenney Atria, Sige Records, SIGE036.